What happens when you have a smart and talented daughter who is critical of almost everyone? My 13-year-old daughter has been talked to at school for bullying. She’s been telling all the girls in the school play that they don’t know how to act, and the play is going to be a failure. This is a pattern with her where she thinks she knows better than anyone. At home, she constantly criticizes her older sister who is shy and not as academically gifted as she is. Her father and I tell her that her behavior is going to get her in trouble, but she just says that’s her problem and then criticizes us for all the things she thinks we do wrong. On the school’s recommendation, we sent her to a therapist to work on what they call pro-social skills, but we don’t see anything changing.What do you advise? Thanks Susan. This is a good question. Here you have a daughter who is gifted and talented and yet rather than appreciate her gifts, chooses to criticize everyone around her that she thinks isn’t as smart or as talented as she is. And of course, being smart and talented doesn’t mean you’re right; especially at age 13. So let’s see if we can get what this all might be about, and what you can do about it. As I’ve said before, we’re not going to solve a problem that we don’t understand. Let’s start by asking ourselves the question, why would a bright and talented 13-year-old girl act like this? She demonstrates arrogance and a lack of empathy or concern for how she makes others feel. There are two places to look, nature and nurture. Let’s make the assumption that she is competitive and intense in her temperament. That would account for how different she is from her sister. Yet even with a competitive and intense temperament, she should be able to tone it down and show respect for others and their feelings. Rather than face their own sense of being not good enough, they aim those feelings at others. Now, why would your daughter have a sense of not being good enough? 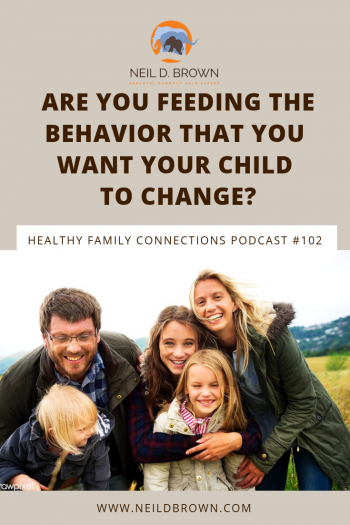 I can see that your daughters have concerned parents who want them to do well, so what might be going on in the family dynamics that could bring about these feelings with your daughter. Here are a couple of scenarios that occur to me. You or your husband has a similar temperament to your daughter. Let’s say it’s dad. And let’s imagine that dad isn’t a good listener, and barks orders and when someone doesn’t comply and gets critical. Your older daughter learns to follow orders and not argue and carries her hurt feelings inside and makes her less confident and outgoing. Our competitive thirteen-year-old however, sees the flaw in dad’s demands and fights back against his criticism, and she gets criticized for fighting with dad. This hurts her developing sense of self, but she copes by fighting back and being as critical as dad. That’s one possibility. Neither you nor your husband has an intense competitive temperament and dealing with your daughter has always been a problem because she has a tendency to overwhelm everyone. 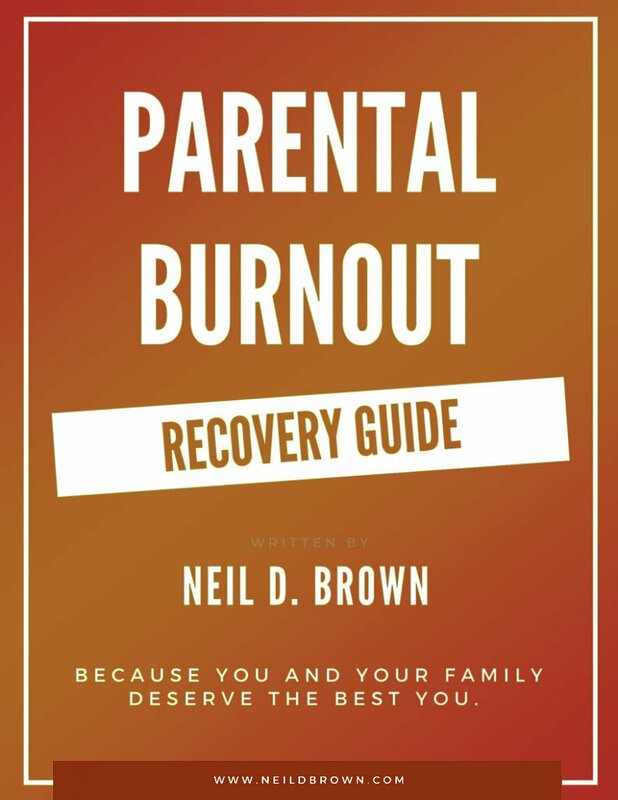 To cope with it, sometimes parents give in and let her get her way, even though it isn’t what her sister wants or her parents think is best or fair. Then sometimes, after letting her get her way too often, parents put their foot down and tell her she’s being selfish for always needing to get her way. At this point, our now 13-year-old has learned that the way to get what she wants is to fight for it, because that’s what works. However, she doesn’t feel good about herself because she’s labeled as selfish. In both of these scenarios, there is a parent-child control battle in place. In the first example it’s obvious, dad is trying to get daughter to cooperate and daughter is fighting for autonomy and validation, and if that is what’s going on, the control battle is going on still today. In the second example, even though neither mom nor dad are in direct conflict with her, they are always either giving in to daughter’s demands and giving her control or putting their foot down and fighting against it. Now it seems, the way you and her dad are dealing with her is to tell her that her behavior is going to hurt her. Then she argues back and we go no place. Sending her off to therapy holds little hope because she doesn’t have an agenda and the therapist is there to help a young teen solve a problem they don’t acknowledge they have. So Susan, if I’m even slightly close on my guesses, and chances are I am, here is what you can do. Stop fighting with your daughter and for starters, have a control battle- ending conversation. Click To Tweet It could go something like this and I’ll call your daughter, Emily. "Emily, you are an amazing young woman. You are smart, talented and very strong minded. With your gifts, your future has many wonderful possibilities, not only for you, but for others as well. Your capabilities position you for leadership in any field you choose. For a long time now we have had too much strife in our family, we as parents have been struggling with you and you with us. That is not a healthy environment to support you or your sister’s growth and development. We’ve given you the impression that the way to get what you want is to fight for it and our criticisms of you have led to teaching you to criticize. We owe you an apology for that. It was the wrong lesson. Being the terrific young person you are, you deserve our support and validation, as well as our limits and structure. You are very smart and very strong-minded, both good things, but we failed to teach you to use your gifts to support and help others. Our criticism of you led to your criticism of others, that’s only natural. Now we all need to learn and grow in the area of understanding others’ feelings and needs and supporting others. "